Southwest Missouri U.S. 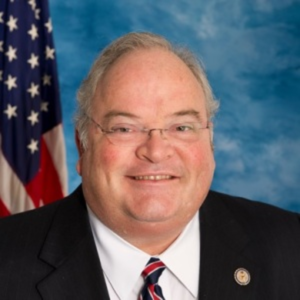 Congressman Billy Long tells KZRG radio in Joplin it’s unacceptable that some of his Republican colleagues aren’t supporting presidential candidate Donald Trump. Long says the only ones that can beat Trump are Republicans, not Democrats. A video released this month of Trump making derogatory comments in 2005 about women, has prompted several Republicans to revoke their support for Trump, including eastern Missouri GOP Congresswoman Ann Wagner. Trump faces Democrat Hillary Clinton in the November 8th general election.